A new decision-making tool to help the energy sector plan effectively for the future and mitigate the consequences of flooding and rising sea levels on their coastal facilities has been developed by a research team led by the University of Liverpool. The NOC has been involved in the development of a new decision-making tool to help the energy sector plan effectively for the future and mitigate the consequences of flooding and rising sea levels on their coastal facilities. The new tool is the result of research by the Adaptation and Resilience of Coastal Energy Supply (ARCoES) project led by the University of Liverpool, working with researchers from the NOC and the University of Exeter, as well as industrial partners, National Grid, Electricity North West and EDF. The tool combines sea-level rise projections for each decade in the 21st Century with modelling to determine the economic costs of flooding to coastal energy infrastructure – such as electricity substations and nuclear power facilities. The research team used their expertise in hydrodynamic modelling, flood risk assessment and economics to develop a `Real Options’ methodology for weighing up the costs and benefits for making coastal energy facilities more resilient to coastal storms and sea-level rise. The impact costs are compared with the cost of putting measures in place to protect these assets, such as flood defences, retaining walls, and raising the height of switch gear. The novelty of the tool comes from running the flood model many times over using probabilities assigned to UK Climate Projections (UKCP09) of sea-level rise. This information is particularly important for the UK which has three times as many coastal facilities as any other European country. Professor of Geography and Planning and principal investigator on the ARCoES project, Andy Plater, said: “Scientists often focus on the problems of climate change and identifying the underlying cause, perhaps overlooking the fact that the problem needs to be dealt with by someone in a cost-effective and timely manner. Dr Tom Prime, from the NOC and developer of the Real Options methodology, alongside Karyn Morrissey at the University of Exeter, added: “The approach developed here for the NW region can be applied anywhere in the world to coastal infrastructure of any kind. Research on the ARCoES project is now continuing through BLUEcoast, a NERC-funded research consortium investigating how sediments and biota interact to provide natural coastal resilience. 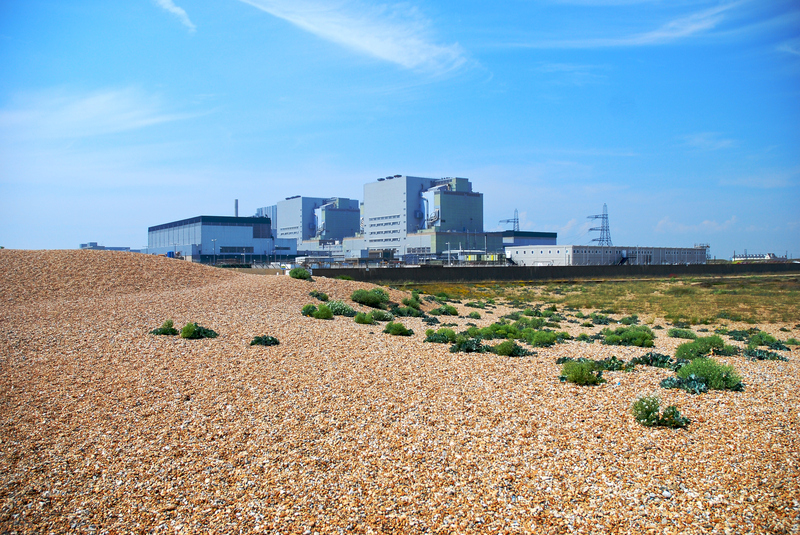 The focus of this project is on providing stakeholders with new information on coastal response to climate change that will inform decisions about nationally important energy infrastructure at Sizewell, Dungeness, Hinkley Point and Oldbury-on-Severn. The adaptation and Resilience of Coastal Energy Supply (ARCoES) project is funded by the Engineering and Physical Sciences Research Council (EPSRC). The research is published in the Journal of Ocean and Coastal Economics.